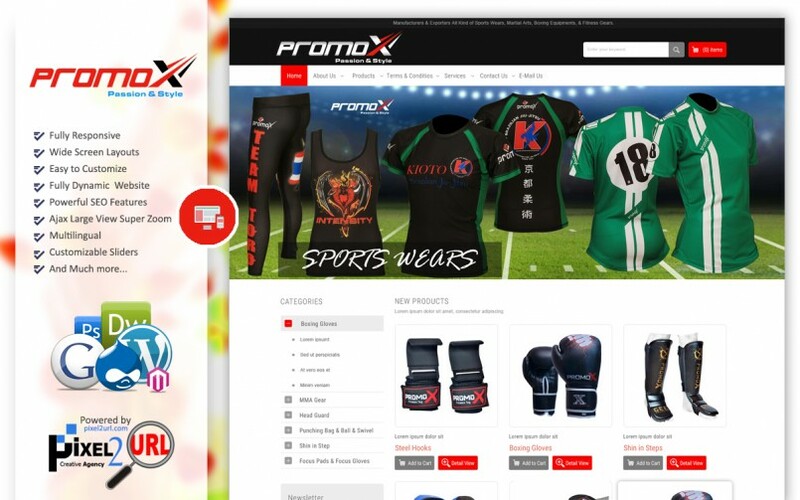 PROMO X SPORTS was established in 2011, as a manufacturing company dealing in casual wear & luxury Wear of international highest standards. 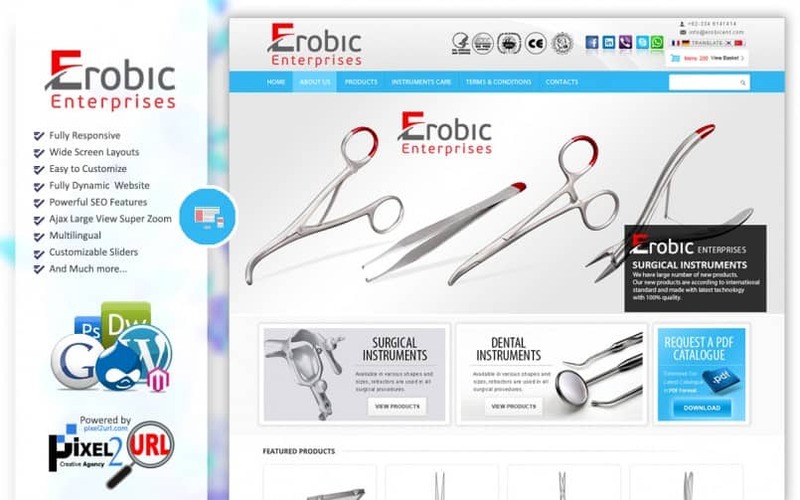 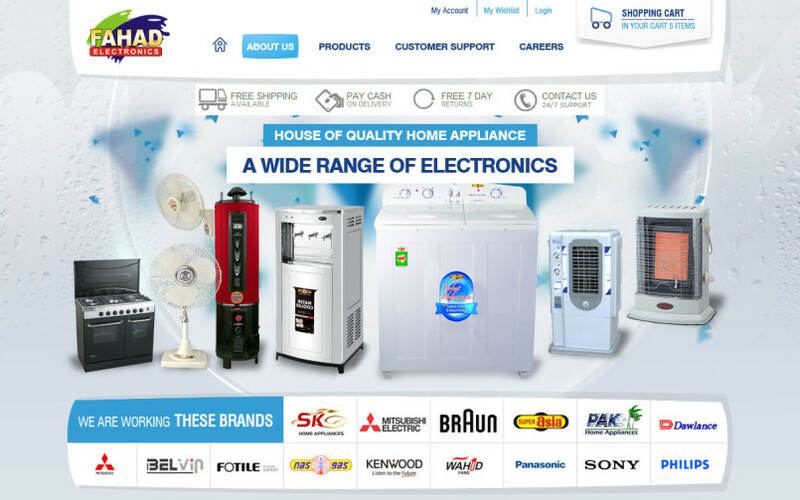 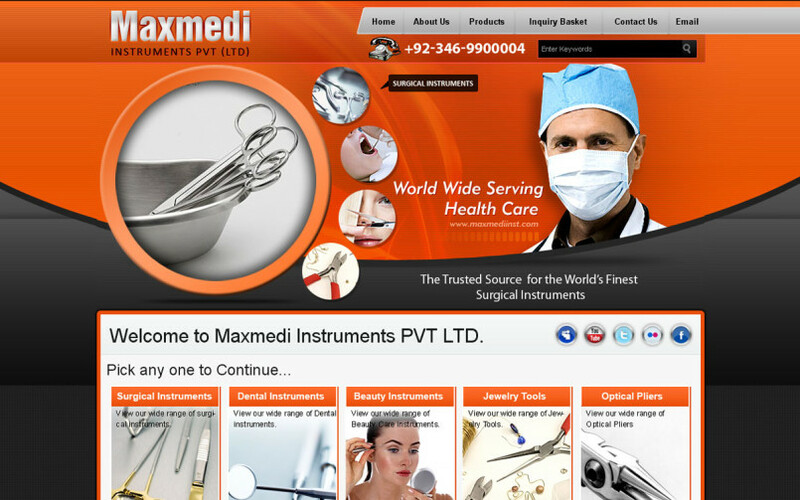 Dynamic Website containing beautiful features, designed and developed by using Adobe, HTML5.0, CSS3.0, and Java. 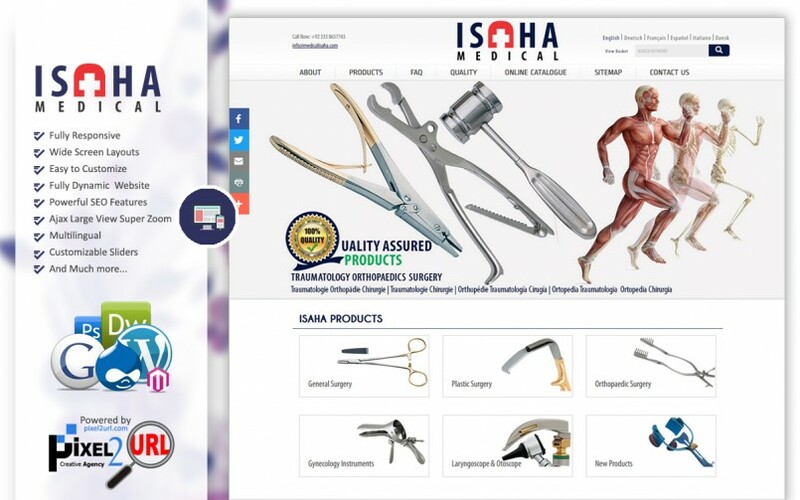 Quality Concept (Pvt) Ltd specializes in the production of Surgical, Dental, Veterinary, Lab Metal Wear, Holloware, Scientific Instruments & Scissors all Sorts. 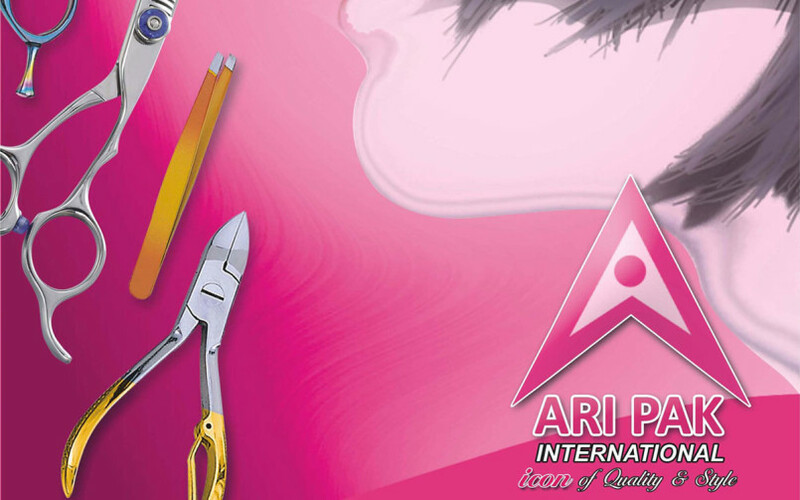 We have been exporting above mentioned product lines in U.S.A & Europe. 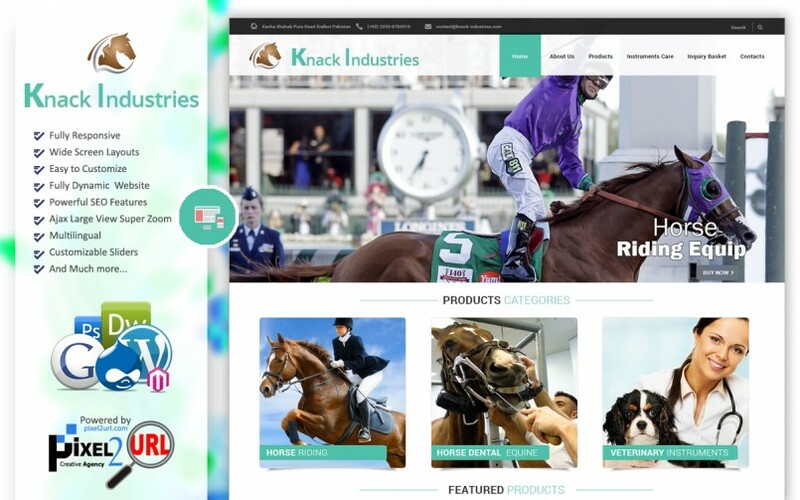 Dynamic Website containing beautiful features, designed and developed by using Adobe, HTML4.0, CSS2.0, and Flash Professional. 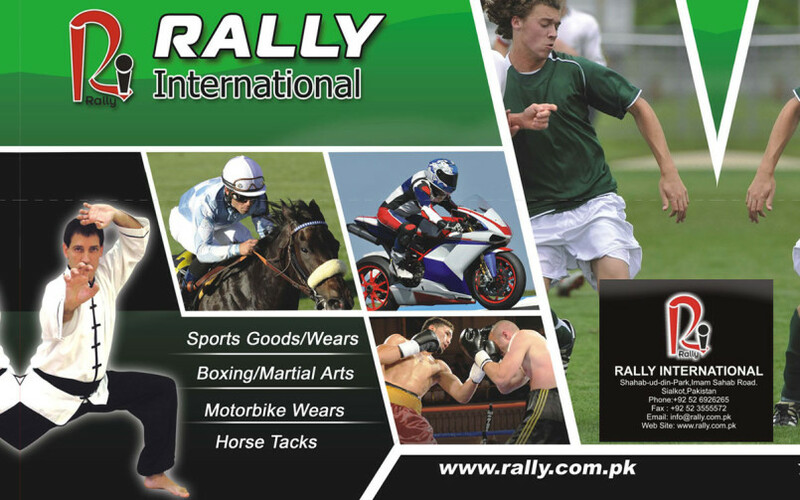 PRIDO IMPEX with a small set up in 1996 from the city of export, Sialkot-Pakistan, entered in the vast international market of sports products, motorbike and all kinds Fashion leather garments. 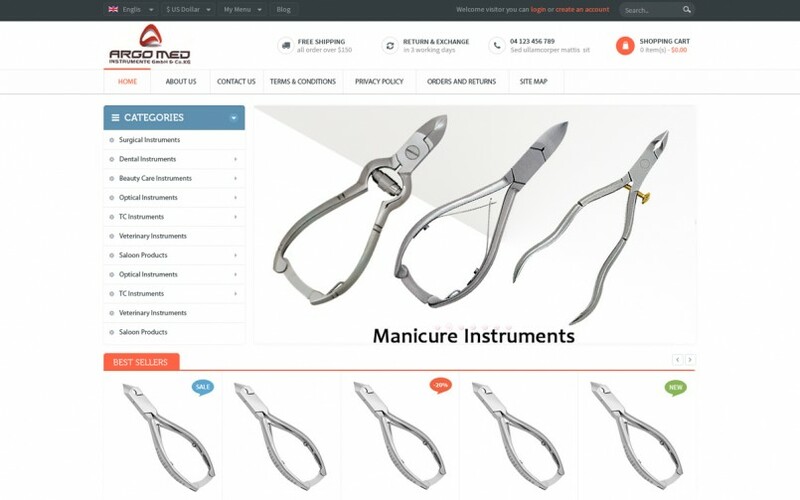 The quality entrepreneurship and visionary leadership of Mr. MUHAMMAD PERVAIZ, CEO, soon gave ‘PRIDO IMPEX’ a distinctive name among the top quality manufacturers of the industry. 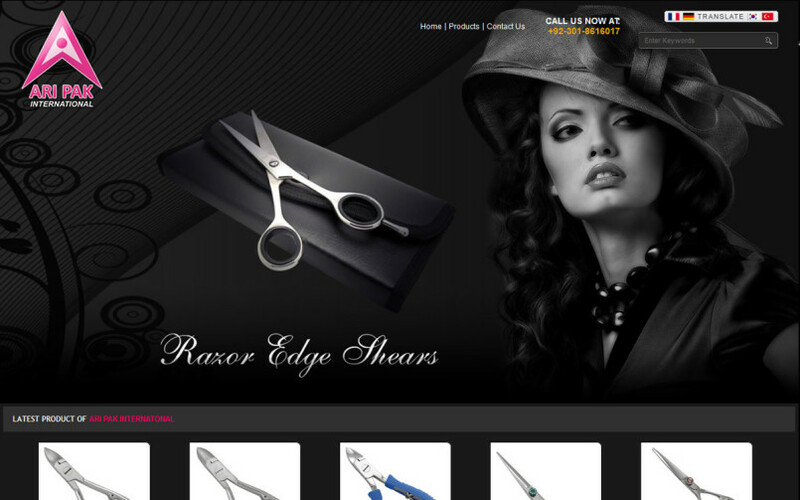 Dynamic Website containing beautiful features, designed and developed by using Adobe, HTML4.0, CSS2.0, and Java. 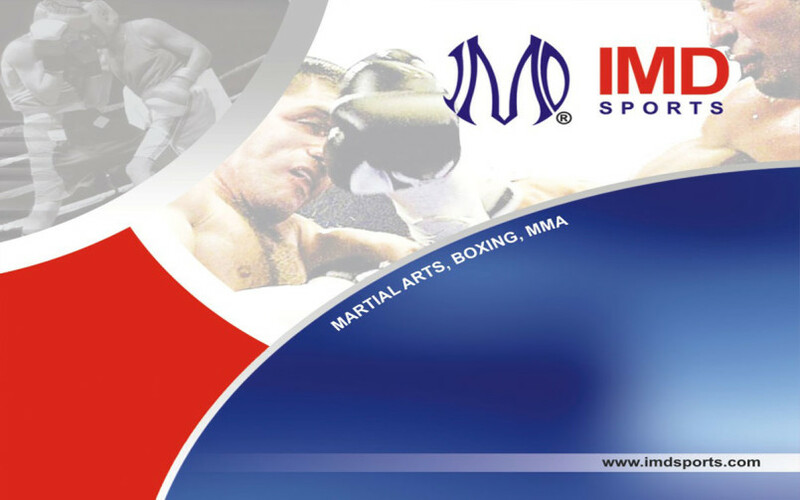 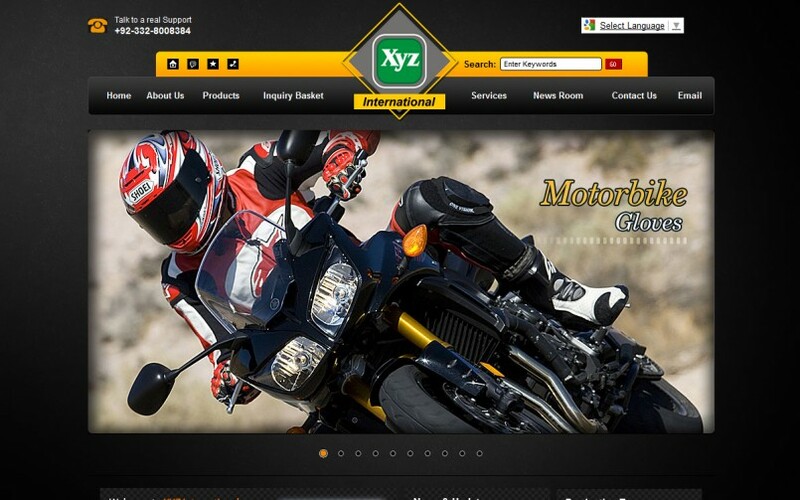 XYZ International manufacturer,exporter and importer of gloves since 1992. 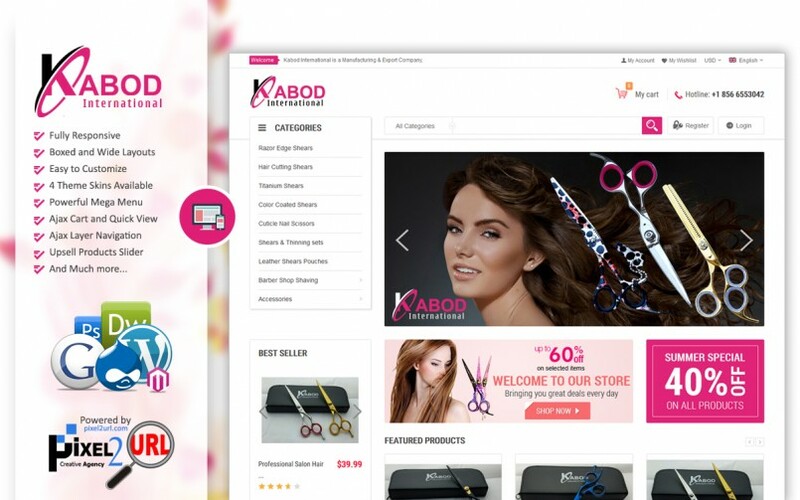 Dynamic Website containing beautiful features, designed and developed by using Adobe, HTML4.0, CSS2.0, and Java. 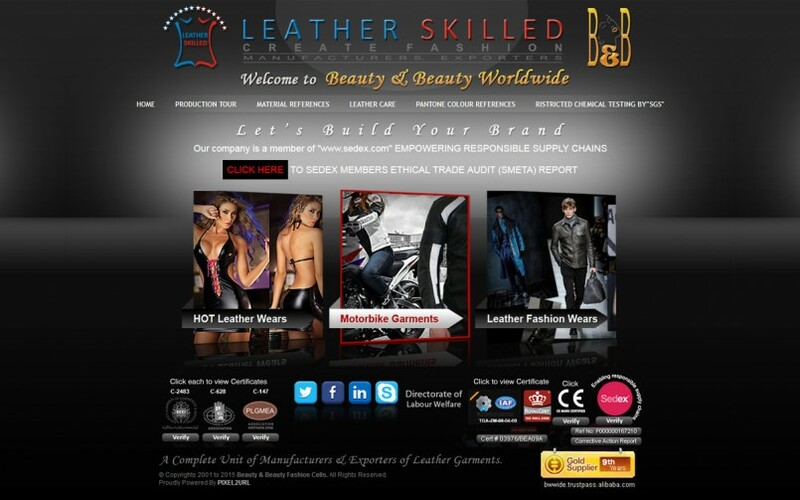 Beauty & Beauty A Well-Recognized Name In The Leather Industry In Pakistan Since 2002. 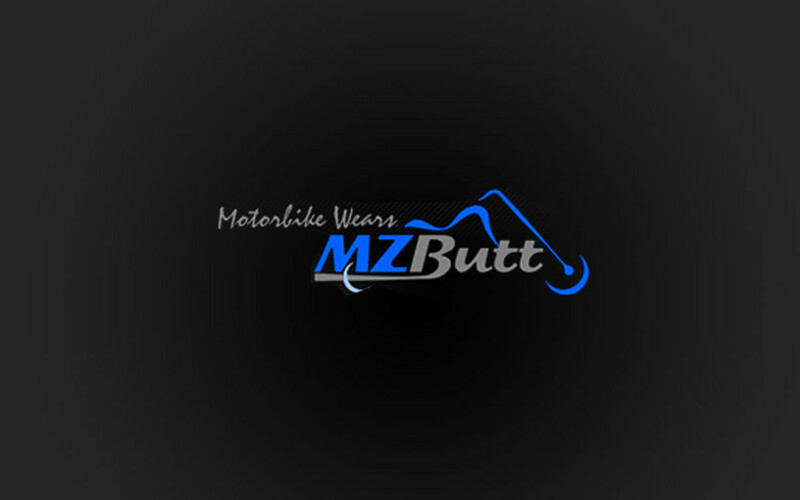 This Company Has own Manufacturing Unit And Equipped With The Most Modern Machinery Engaged In The Production And Export Of Fashion Leather Garments, Motorcycle Leather And Hot Leather Garments. 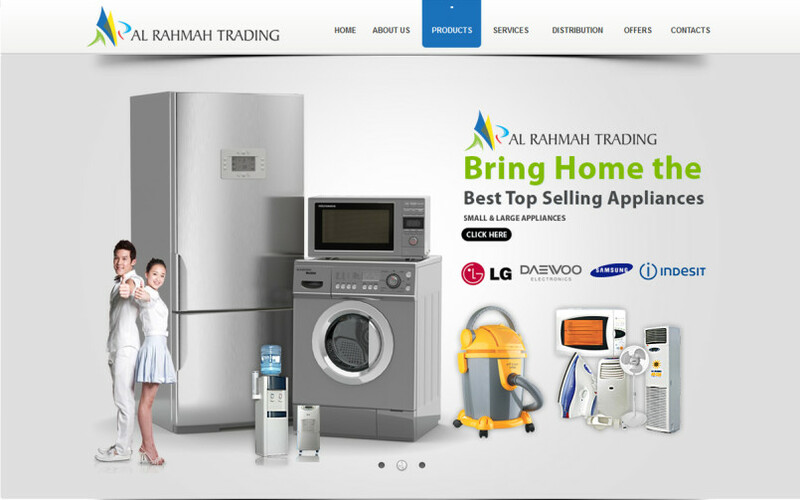 Dynamic Website containing beautiful features, designed and developed by using Adobe, HTML4.0, CSS2.0, and Java. 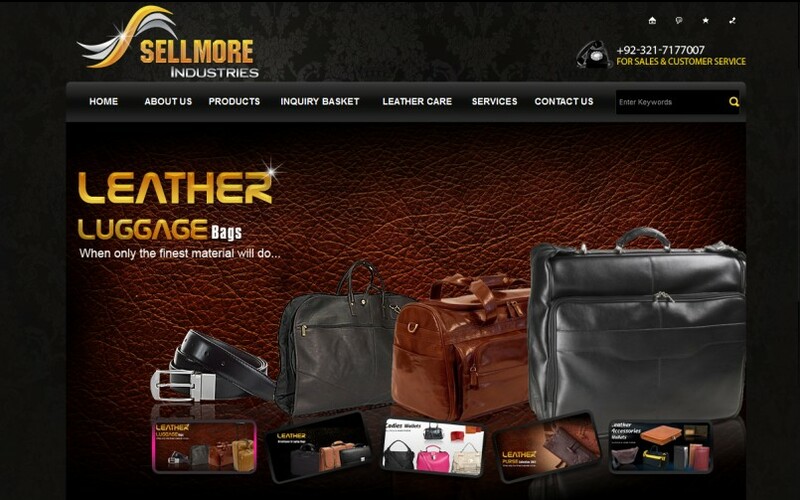 Sellmore Industries is a Pakistan based manufacturing company deals in Leather Luggage Bags , Leather Luggage Bags, Cardura Luggage Bags, Ladies Bags, File Bags, Pilot Bags / Doctor Bag, Leather Backpacks, Brief Cases. 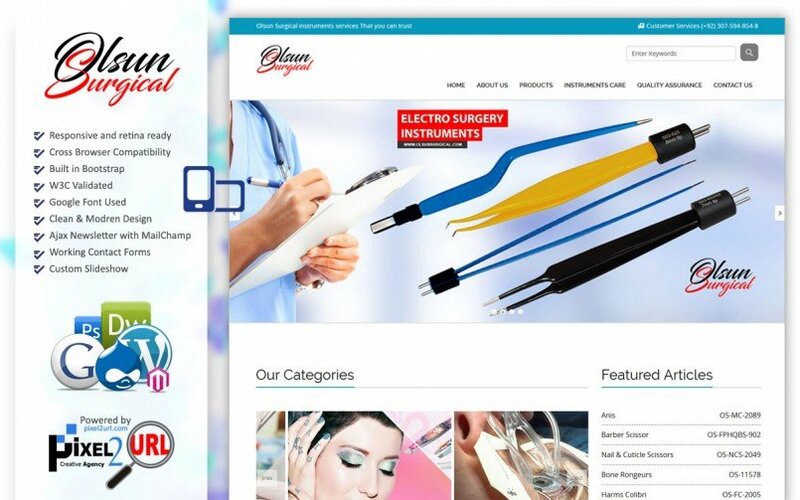 Dynamic Website containing beautiful features, designed and developed by using Adobe, HTML4.0, CSS2.0, and Java. 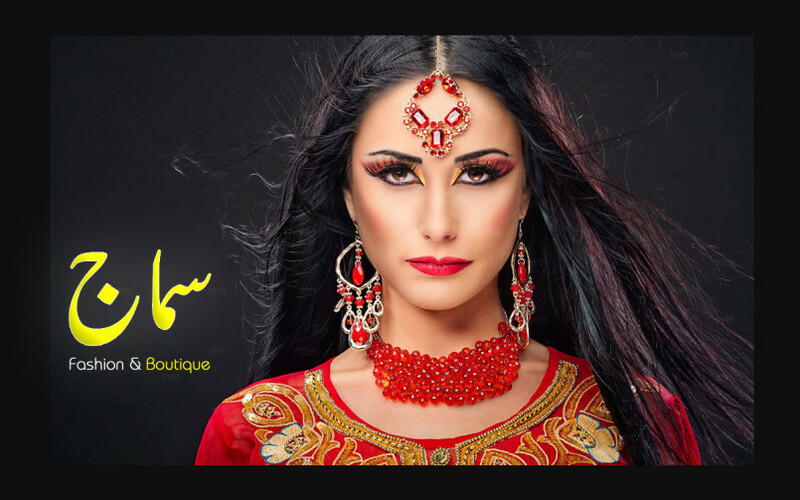 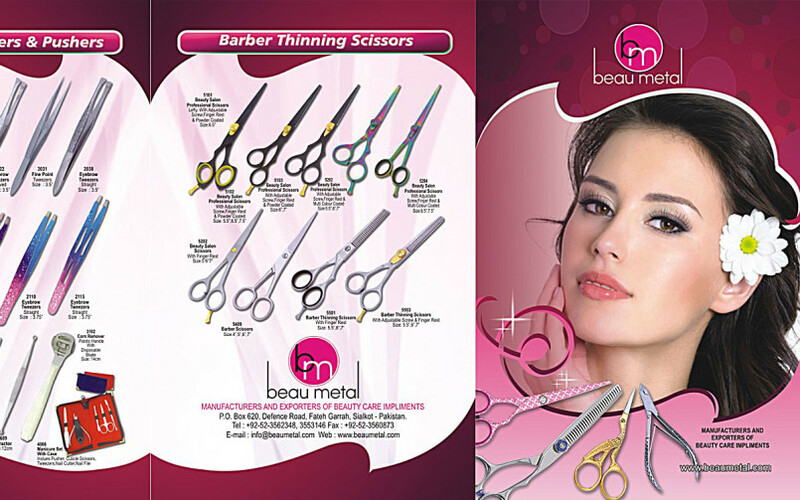 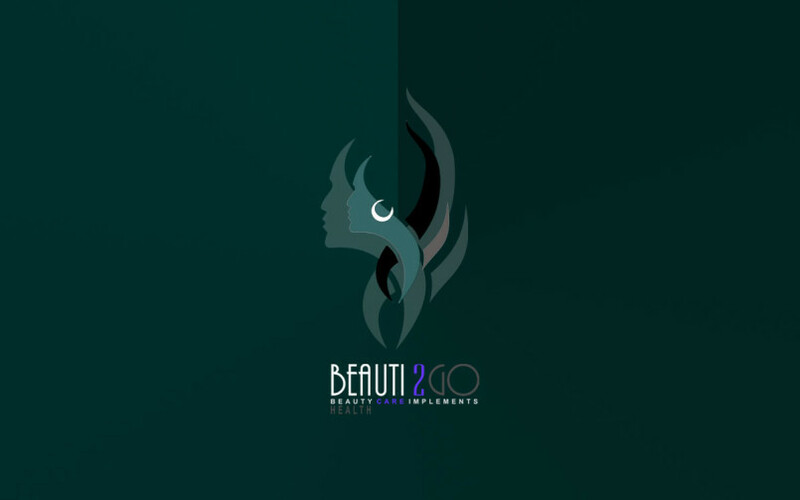 Beauty2Go, a famous Pakistan based Beauty Instruments Company, deals in Barber Scissors, Professional Thinning Scissors, Titanium Shear, Cuticle & Acrylic Nipper, Manicure and Pedicure Nippers, Manicure & Fancy Scissors, Nail Pusher, Eye Brow Tweezers, Basic Barber & Thinning Scissor, Pro Eyebrow Tweezers etc. 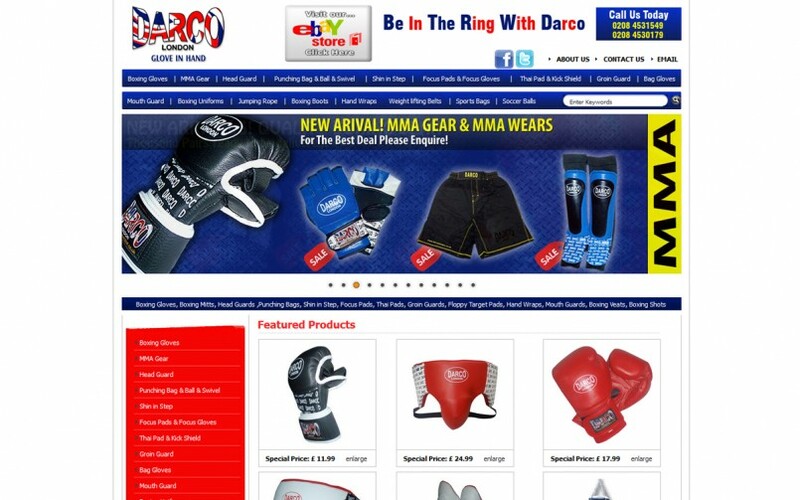 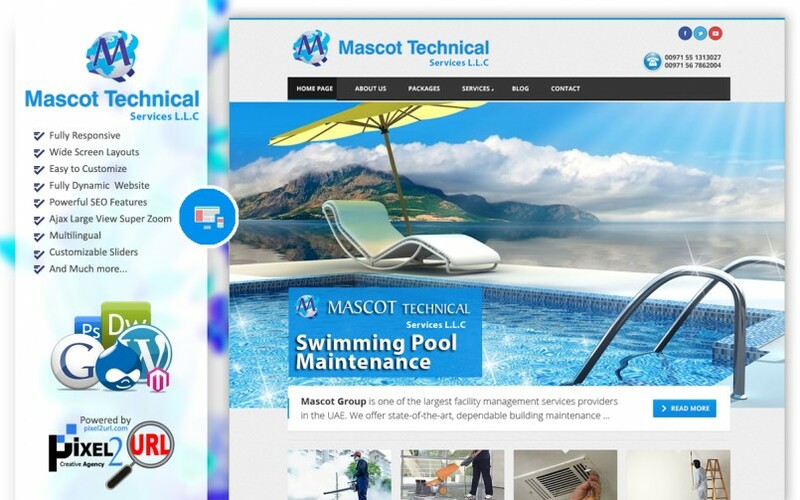 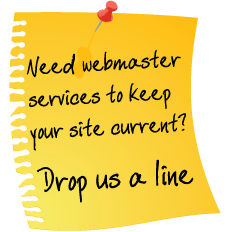 Dynamic Website containing prominent features with magnificent site visibility. 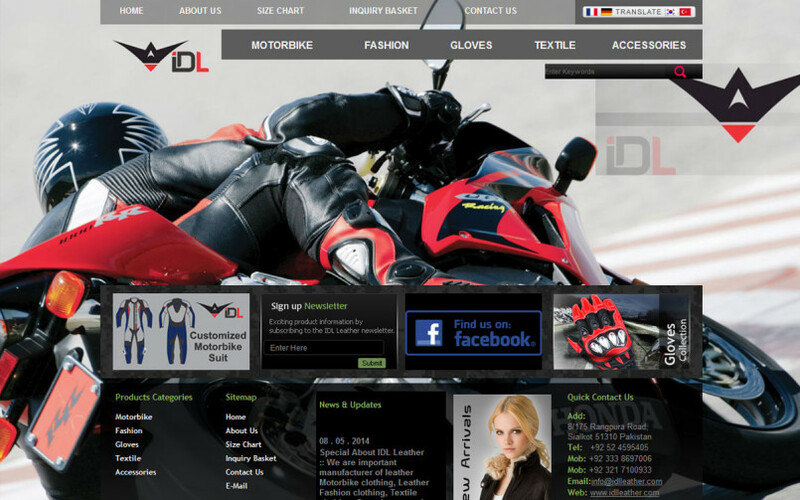 Dorlon Group is a Pakistan based manufacturing company deals in Club Wears, Fetish Wears, Motorbike Garments, Leather & Textile Clothing, Gloves, Boots, Saddle Bags. 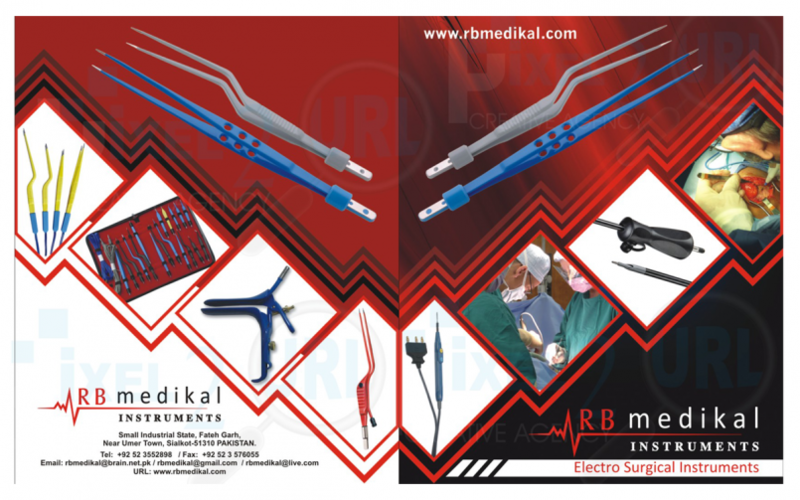 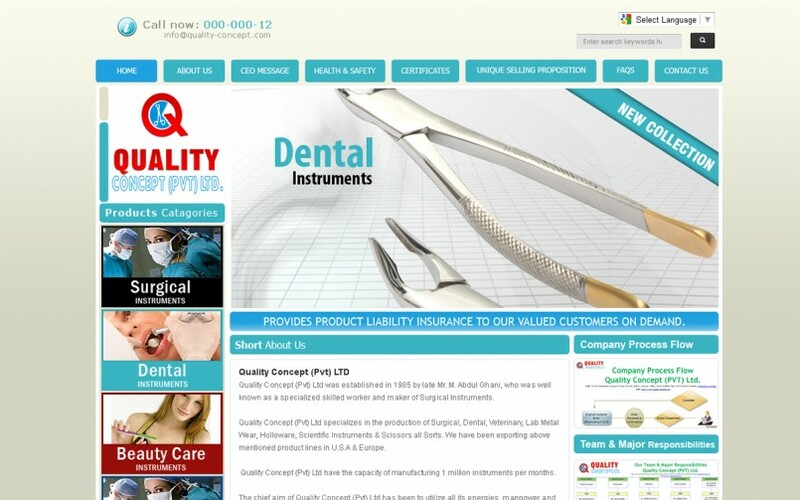 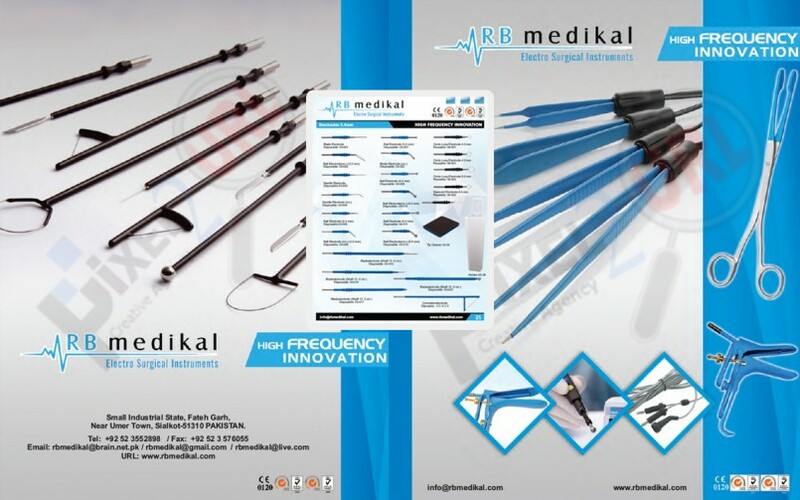 GMQ Corporation, Pakistan based Medical Instruments Company deals in Surgical Instruments, Dental Instruments, Anesthesia Instruments and Implants.